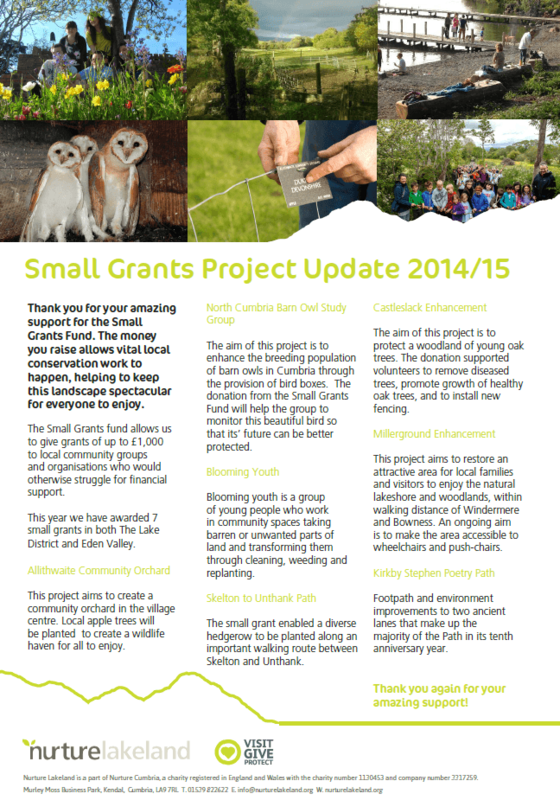 Our Small Grants Fund allows us to give grants of up to £1,000 to local community groups and organisations for small scale projects which make a difference to local communities. These sorts of projects often otherwise struggle to find funding. 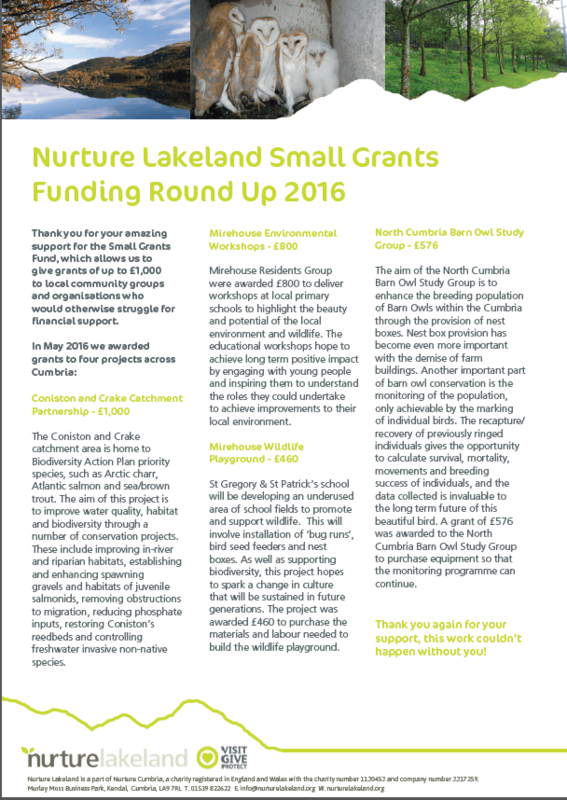 Windermere and Bowness Civic Society’s Millerground Enhancement Project.  Millerground is a publically accessible area on the Windermere lakeshore, 2km north of Bowness and includes footpaths, viewpoints and access to fields and woodland. The area has been neglected and become overgrown and underused by the public as a consequence. The work, involved a wide range of volunteers from Age UK and local schools to remove overgrown vegetation to open up the area to wildflowers, restore footpaths, and replace and install picnic benches. Giggle Alley Centenary Project. This is an area which lies on a small knoll adjacent to the village of Eskdale Green on the western edge of the Lake District National Park. Extending to nine hectares the mixed woodland has within it a hidden Japanese Garden dating from 1914. Our support enabled the Garden to be maintained for access and enjoyment by the public. Hincaster Woodland group’s ‘Access to Mabbin Wood’ project. This application was to create a pedestrian gated access from Mabbin Wood Lane into the Hincaster parish portion of the wood.